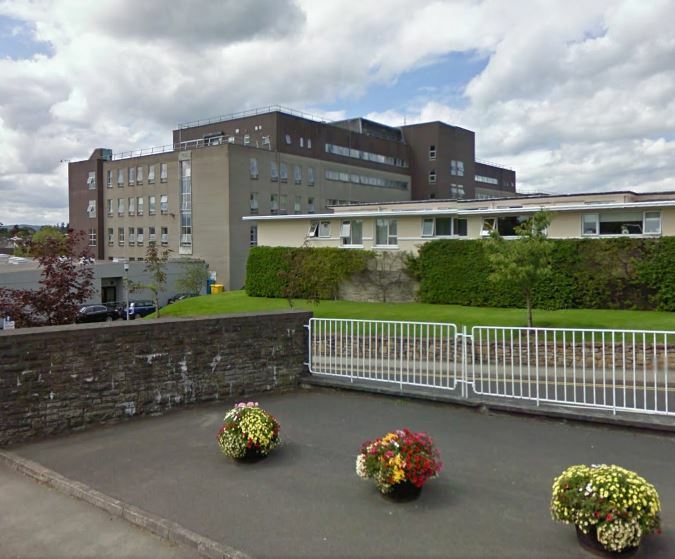 There were 42 people awaiting in-patient beds at Letterkenny University Hospital this morning, nine of them on Emergency Department trolleys. That’s the third highest figure in the country today. Nationally, the INMO says there were 596 admitted patients awaiting beds, the highest number, 52 at Cork University Hospital.